Well, I thought it was time to publish the next set of Takamo player comments. Enjoy! go puter, go! LOL are we there yet? I am having fun and probably will until some cyber finds me and stomps me into oblivion. Apparently they were both going after the same planet unbeknownst to each other. Through one of the long standing traditions of Takamo once orders are given the forces carry them out regardless of who’s there. The interesting and funny part of this is that they are both allied so they didn’t attack each other but the result of both attacking the planet in different ways provided the amusement … eventually the fact that Guerrillas have no allegiance provided the final solution. 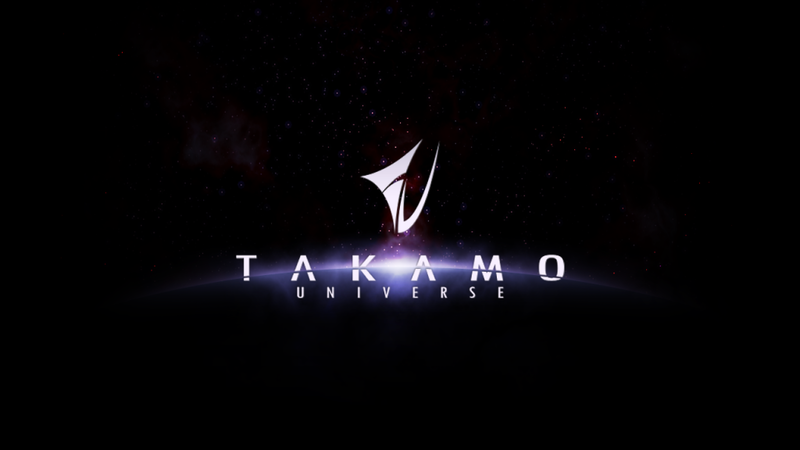 You know your addicted to Takamo, when I opened your email and my first thought was, you forgot to attach my turn. Yea, I figured it out…It is Wednesday. I accidentally masked my fleets last turn..TYPO. But, no harm no fowl. Nobody died and I didn’t drain my bank account! Not much new, just making friends and influencing neighbors. Hey look, I attached it and everything! This be Turn 32 by my reckoning, young Mr. Turner. What say ye? alliance called ICE that fought against another alliance called FFLA. BTW, here is my turn! I enjoy writing the stories as well as playing the game. I have never been this involved in any game I have played. Truly relishing it all. Explore, explore, explore. Hope I turn something up other than the 13450 MUs on a size 4 world this last turn. Aaargh! OMEGA speaks: Data file attached. Initiate download sequence. OY, less than an hour to go and I’m champing at the bit! I’m perched on my monitor like an eagle ready to strike the first rabbit he sees, and eagles can see a long long way!